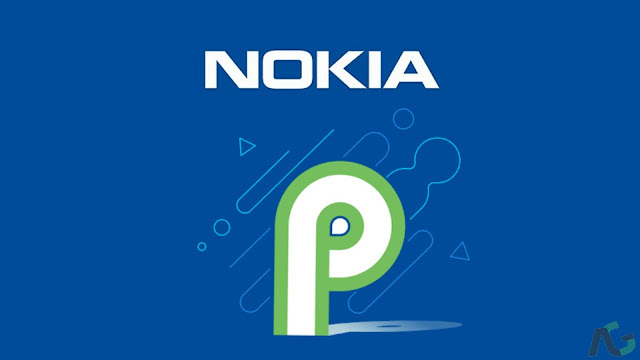 All Nokia Phones By HMD Global Will Receive Android P - AndroGuider | One Stop For The Techy You! Last year, at the launch of the Nokia 8 in the Philippines, HMD Global committed to Android P update for all its devices, which at that time included the Nokia 3, 5, 6 and 8. HMD Global has reaffirmed its commitment and stated that all the Nokia devices it has launched to date will get the next Android update. Since the Nokia 8, HMD has launched the Nokia 1, 2, 2.1, 3.1, 5.1, 6.1, 7, 7 Plus, 8 Sirrocco, and the X6. All of these smartphones, in addition to the Nokia 3, 5, 6, and 8 will be getting Android P. The Nokia 1 and 2.1 are powered by Android Oreo Go Edition, and they will be getting the Go version of Android P as well. With the exception of the Nokia 1 and 2.1, all of the Nokia smartphones since the 8 have been Android One devices (and going forward all Nokia smartphones will either be Android One or Android Go devices). As a part of the Android One program, these smartphones will get two major Android updates and security patches for three years. These devices came with Oreo out of the box and therefore should get updates till Android Q.